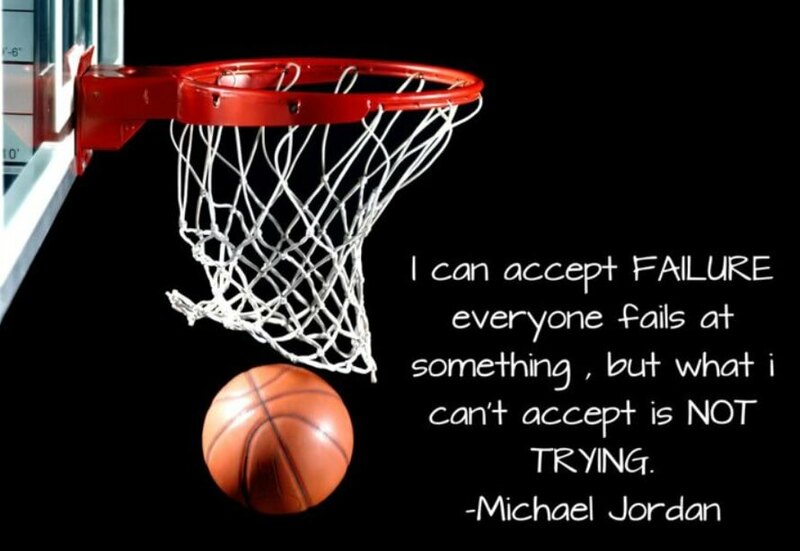 Basketball is a game that needs a person’s determination and there are a large number of basketball players and fan all around the world. 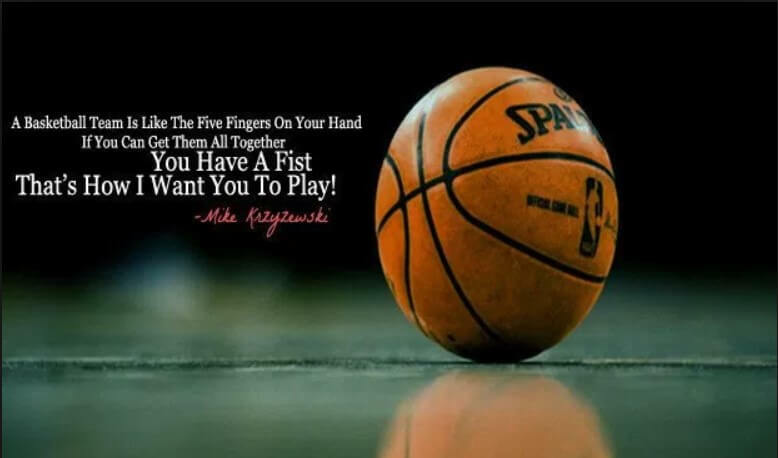 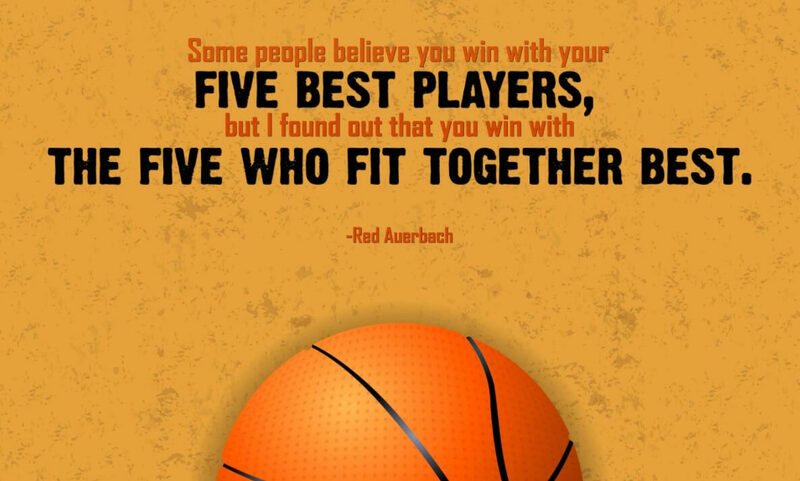 So Inspirational Basketball Quotes are of great significance for the basketball players to motivate and remind them that the game they are going to play hold great importance for their future life. 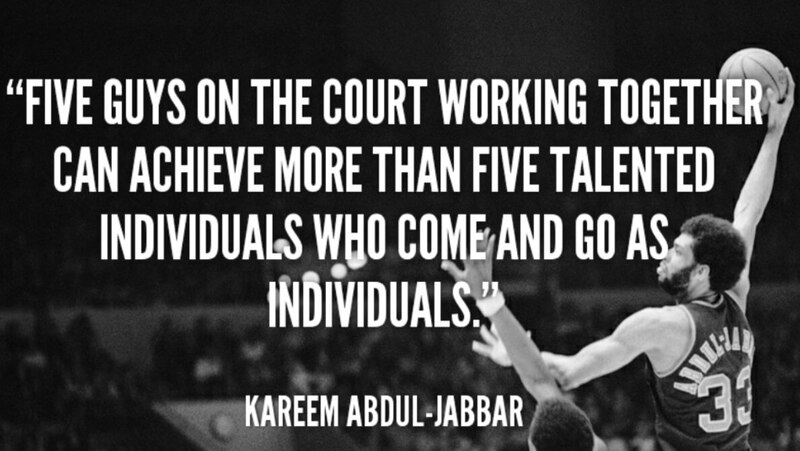 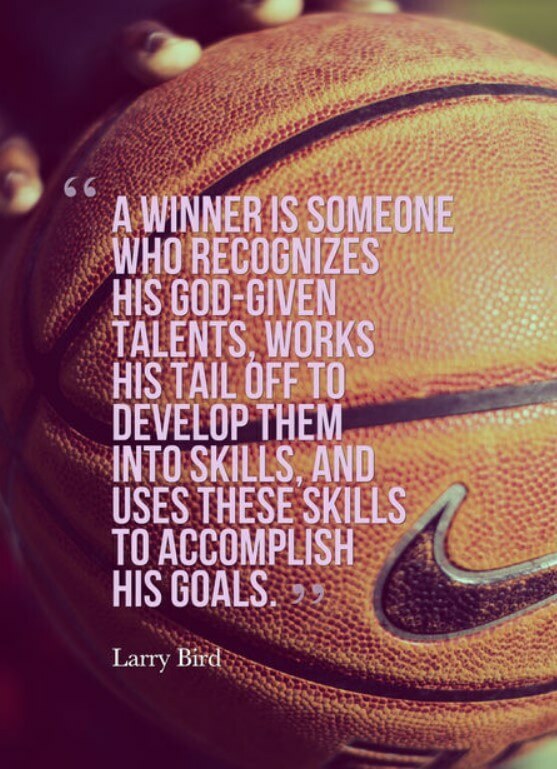 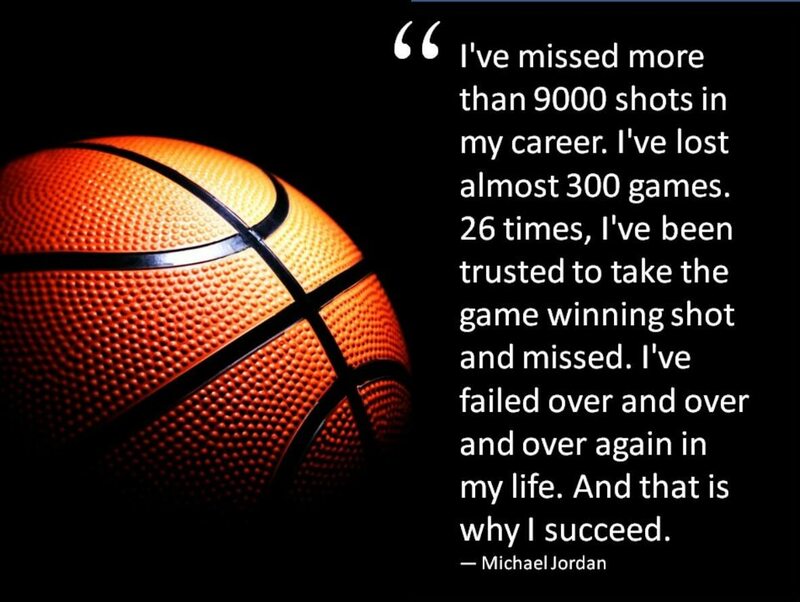 These Quotes are mostly used by the players and coaches before the basketball game starts so as to inspire the players to work hard as a team and no matter what might be the circumstances, not to give up till the end of the game. 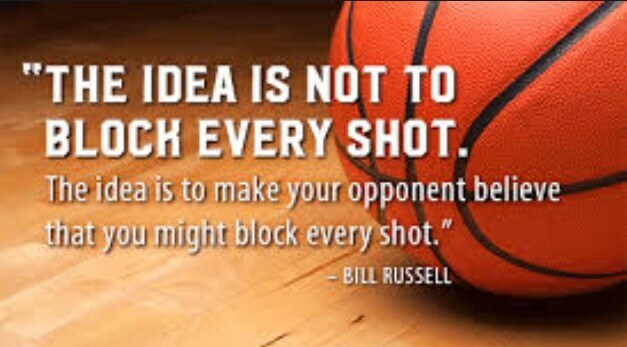 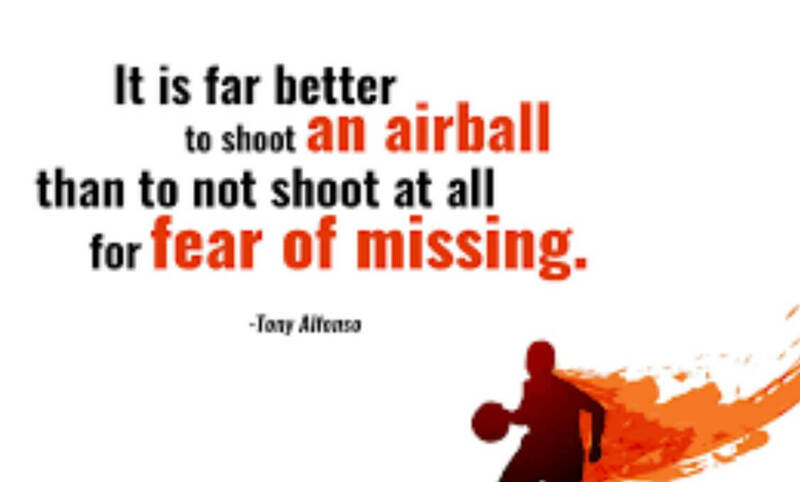 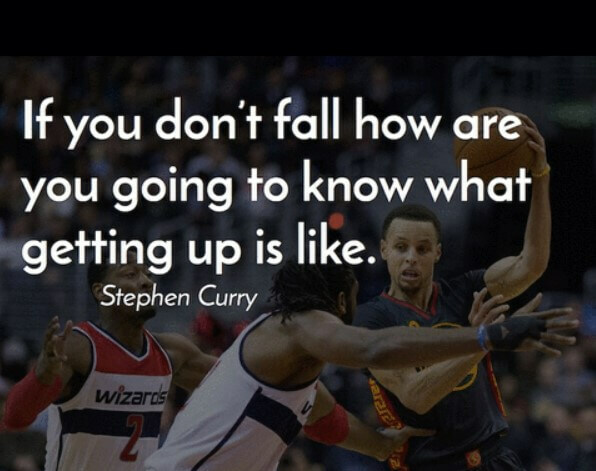 Inspirational Basketball Quotes are mostly used before the game to inspire and motivate the team to keep themselves unified and powered up during the game. 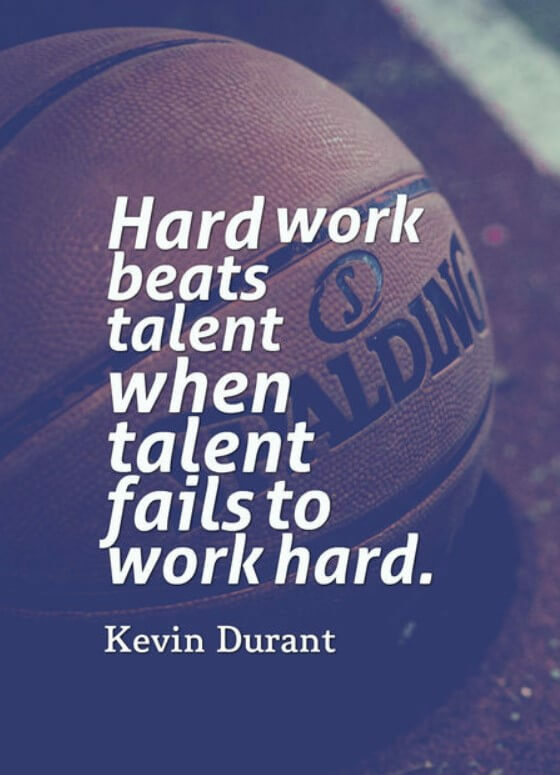 These quotes can also be used during the break intervals to boost the energy and uplift the spirits of the team. 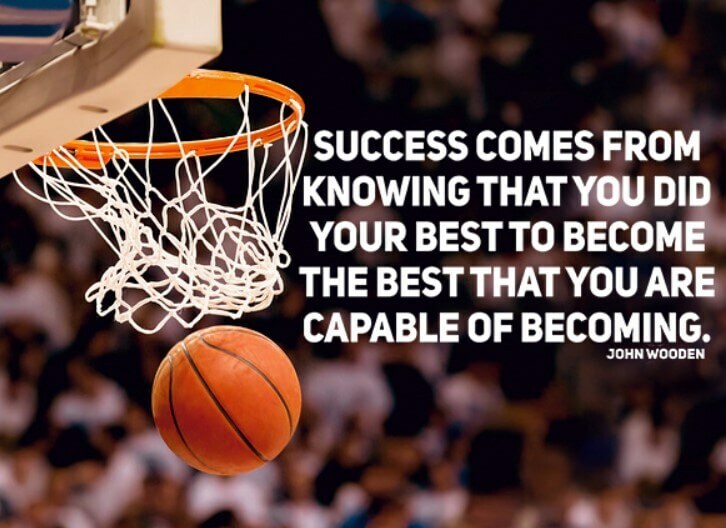 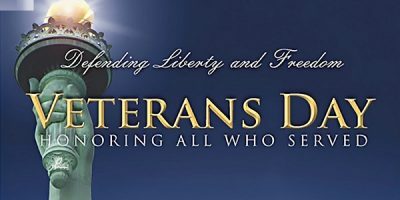 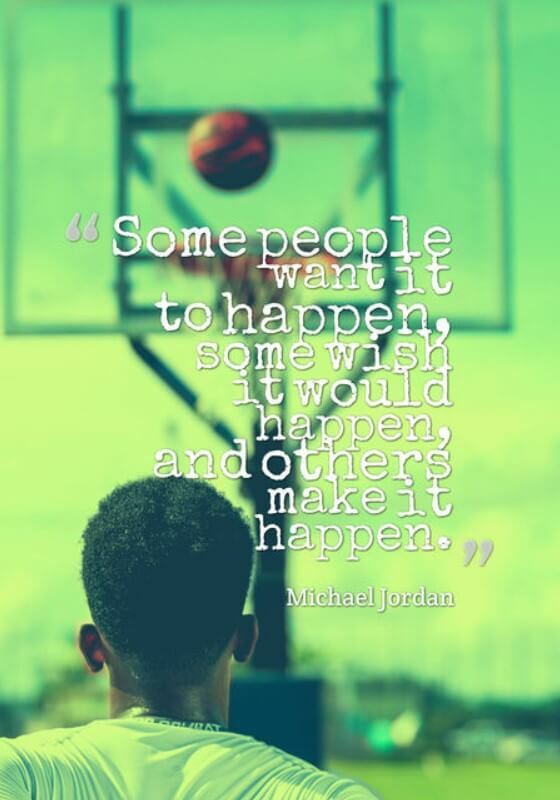 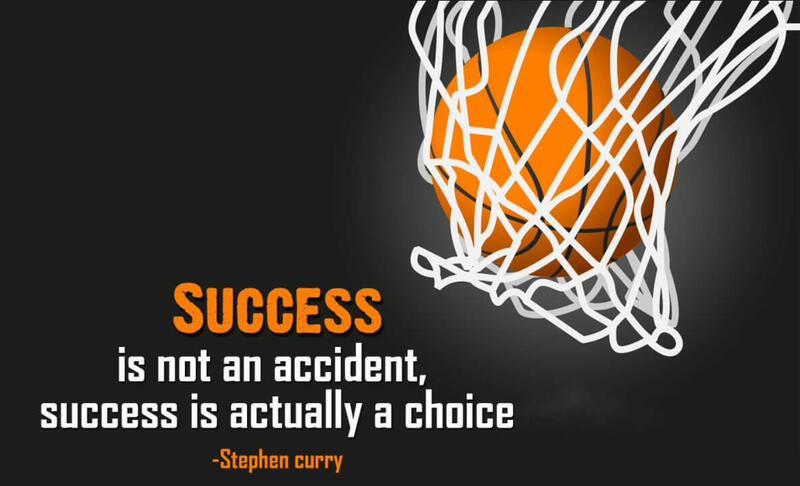 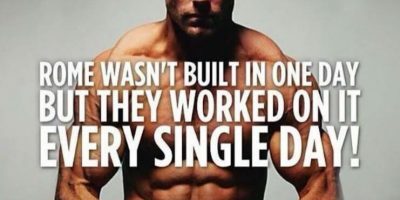 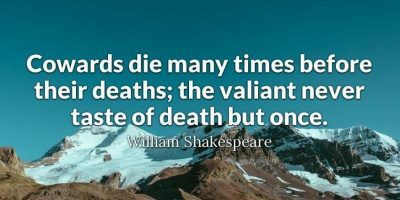 There are many renowned figures and famous basketball players who have given their views, tips and tricks in the form of Motivational/Inspirational Basketball Quotes that could be a great help and guidance for the basketball lovers and the new comers in this sports field. 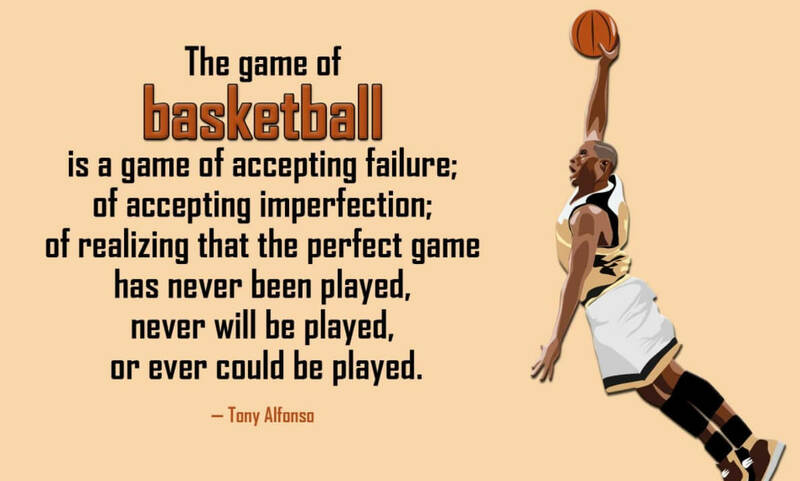 So, these quotes motivate them not to lose hope and keep on playing even after getting failed for many times because it’s all about falling and getting up with a new and fresh spirit.